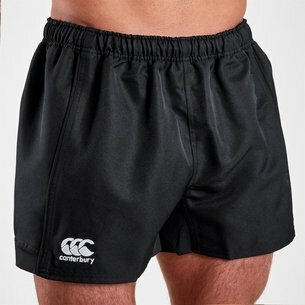 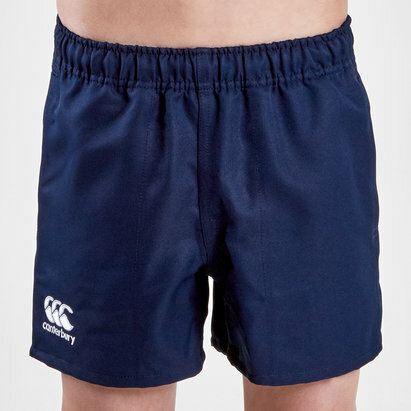 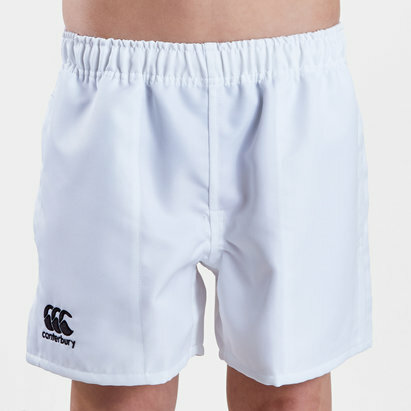 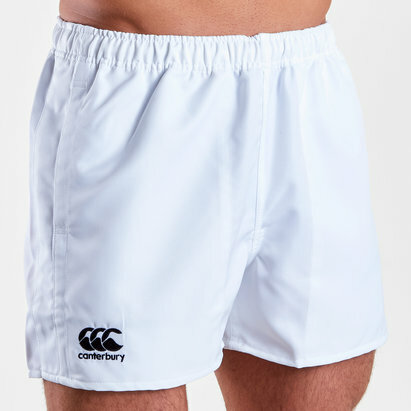 Full of performance whether worn for training or matches, Canterbury's Advantage Rugby Shorts make for a versatile offering. 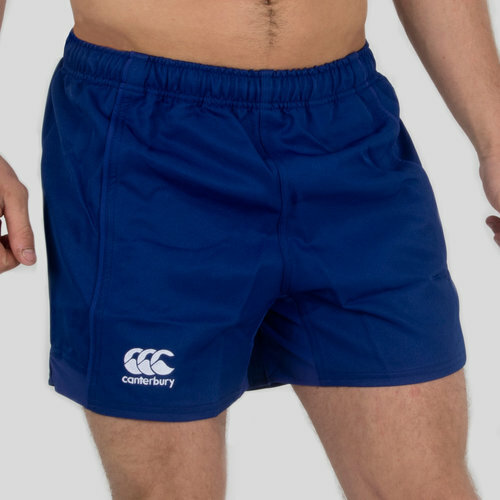 Made from polyester for a durable feel, a rubber grip wraps around the inside of the waist to ensure the shorts won't be slipping down while elasticated panels between the legs and on the thighs allow for plenty of flexible movement. 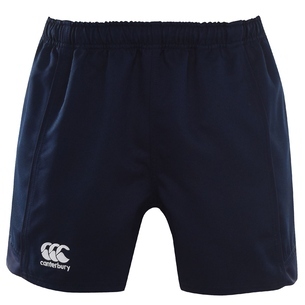 Given a royal blue look to complement other rugby attire, the only addition is that of the CCC logo printed atop the right thigh.